Music & Arts has served students, teachers, and families through retail stores and school representatives since 1952. 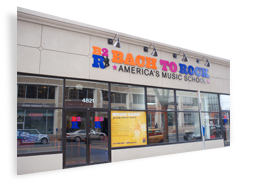 Based in Frederick, MD, the company specializes in instrument rentals, music lessons and band and orchestra instrument sales. 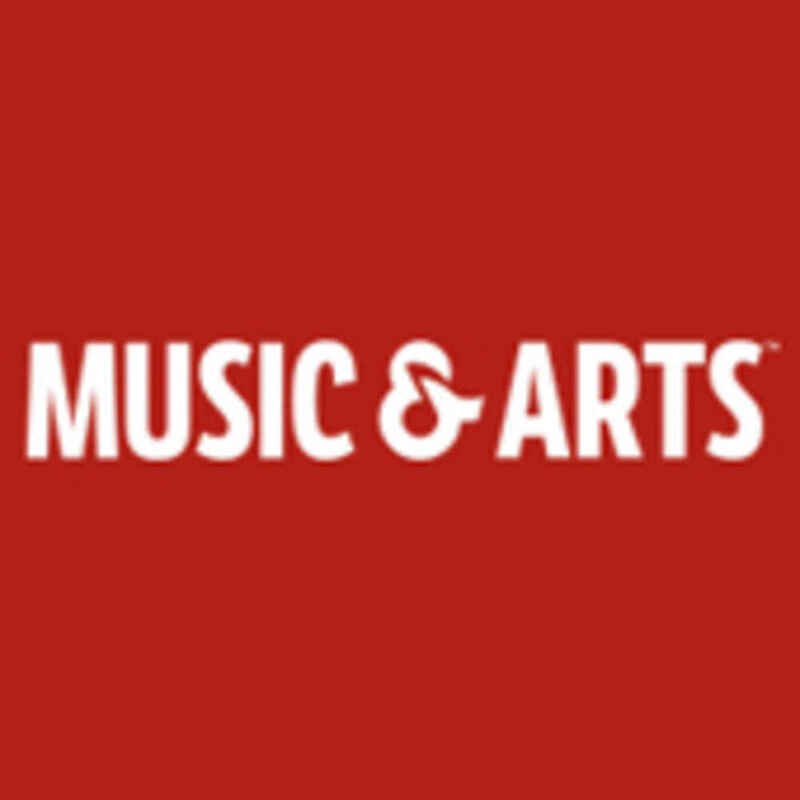 Music & Arts was acquired by Guitar Center, Inc. in April 2005 to expand its offerings to the beginning and student musician. Music & Arts now has over 100 retail locations in 19 states. 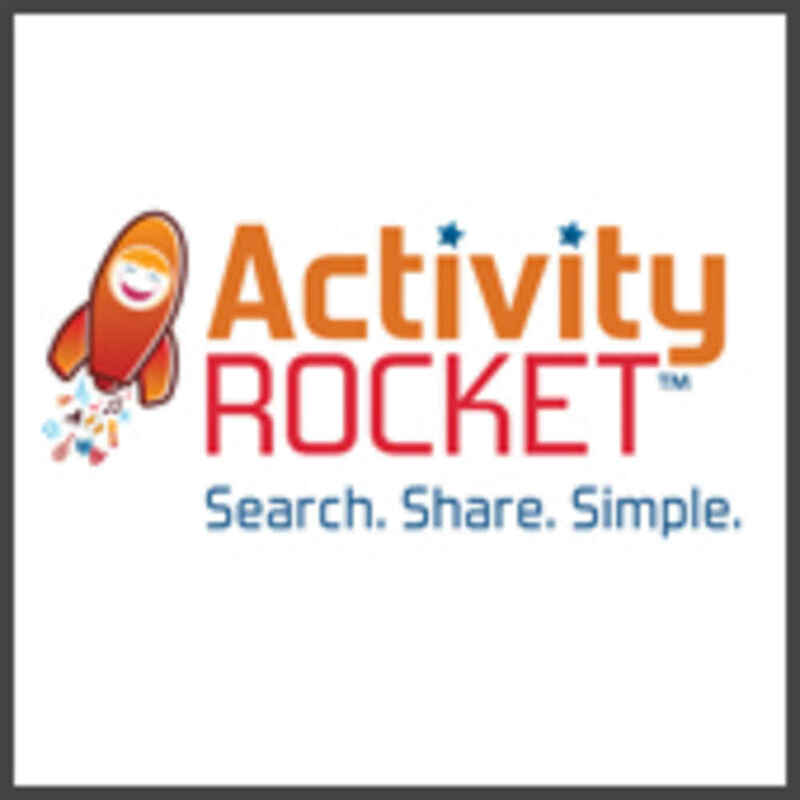 Bach to Rock and Beat Refinery are proud to partner with www.ActivityRocket.com - a first of its kind searchable website to find activities and camps for kids ages 0-18. Find our classes and camps on The Rocket and all your other kids class needs too. Be sure to write a review and let other parents know how we are doing! The American Speech-Language-Hearing Association (ASHA) has teamed up with B2R to help promote safe listening to music for our students and families. ASHA’s award-winning "Listen To Your Buds" campaign educates people about practicing safe listening habits such as turning down the volume and taking listening breaks when they use personal audio technology so they can avoid the devastating, lifelong effects that can accompany hearing loss. Parents and kids can visit www.listentoyourbuds.org to see videos of Buds school concerts and take a safe listening pledge. 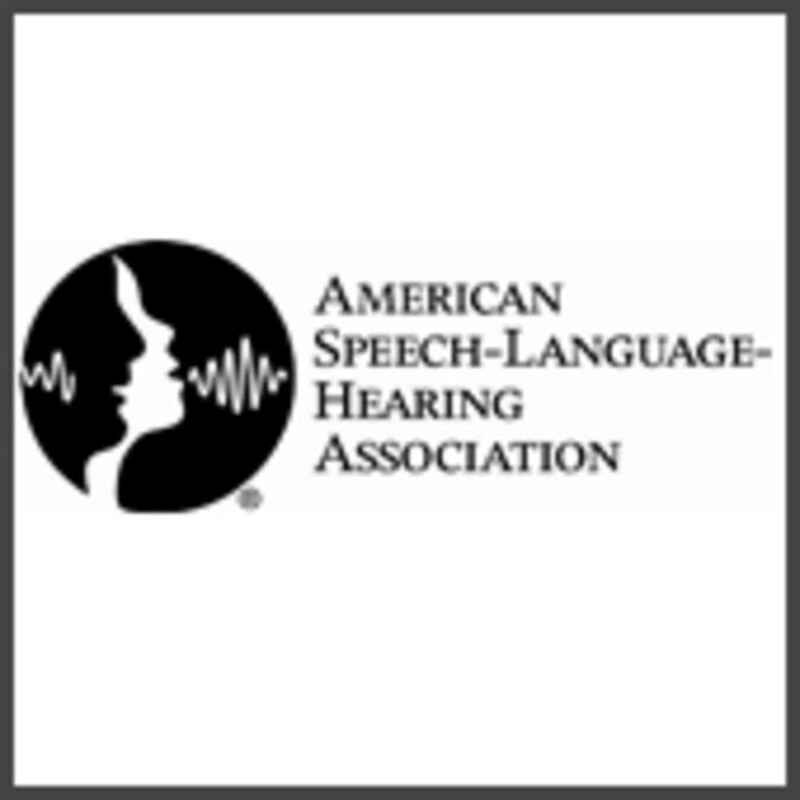 ASHA is the professional, scientific, and credentialing association for more than 150,000 members and affiliates who are audiologists, speech-language pathologists and speech, language, and hearing scientists. 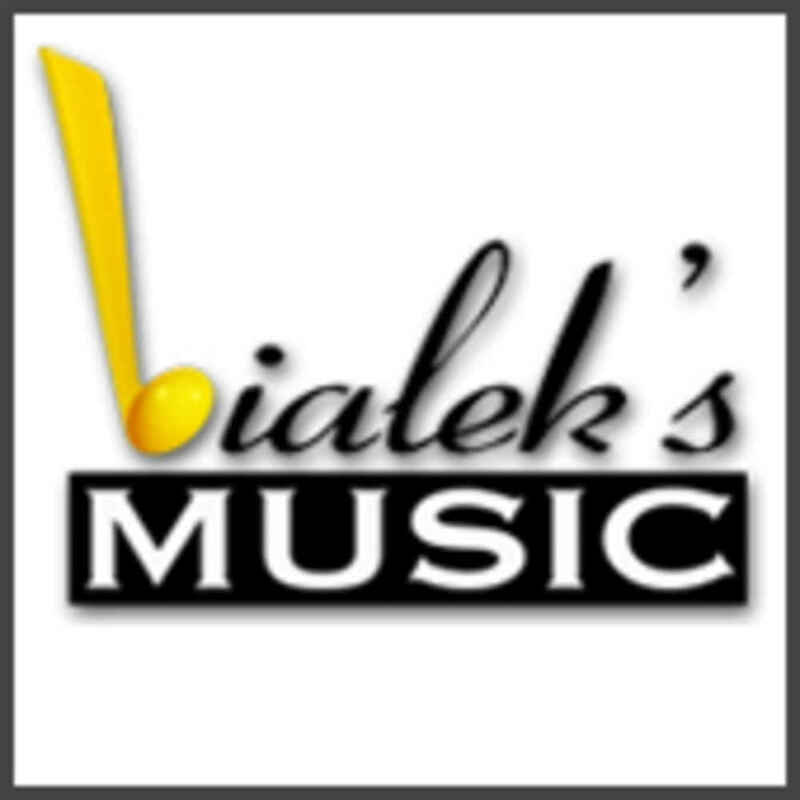 Bialek's has been the life of the party for over 30 years in the Washington/Baltimore area. From bands to DJ's to soloists to ensembles to specialty groups, we've got what it takes to make your event the talk of the town. What's more, it's almost as much fun choosing your entertainment as it is booking it. 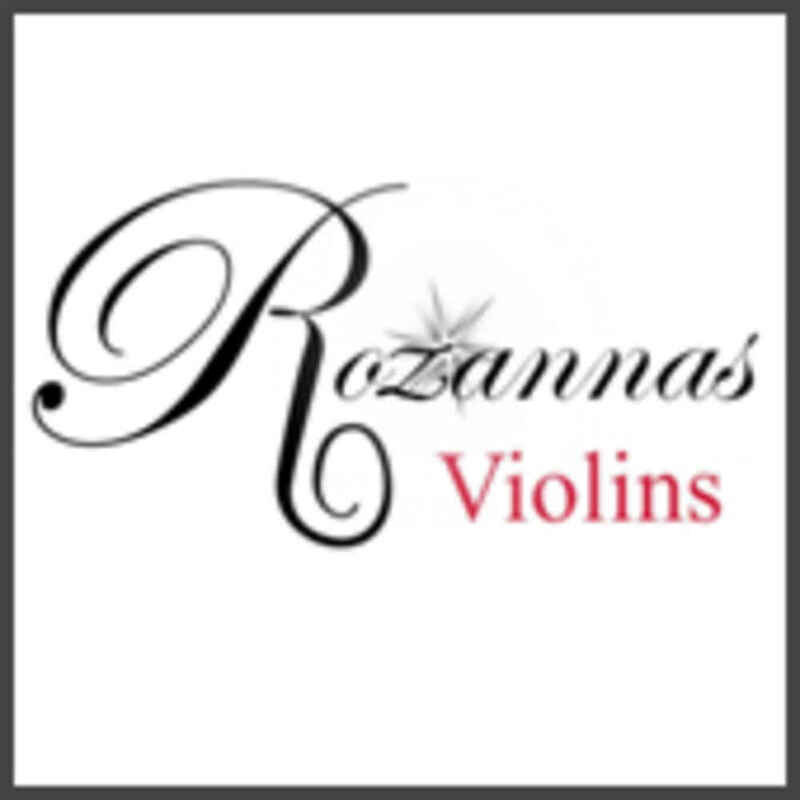 Stop by our Rockville location and we'll show you a wealth of talent not often found in one place. You can audition bands via DVD, or we'll arrange for a live presentation. If it's a DJ you're looking for, you can choose the one that you feel has the perfect personality for your reception. Just rest assured, whether it's a wedding, a Bar Mitzvah, or your own private theme party, we'll help you set just the right tone. Strings, brass, rock, Bach, Mariachi, Motown, R&B or alternative, We've got it all! If you're looking for another name or type of entertainment, just ask. We'll get it. From Caricatures to clowns, or even Jewish Folk, we are at your disposal. 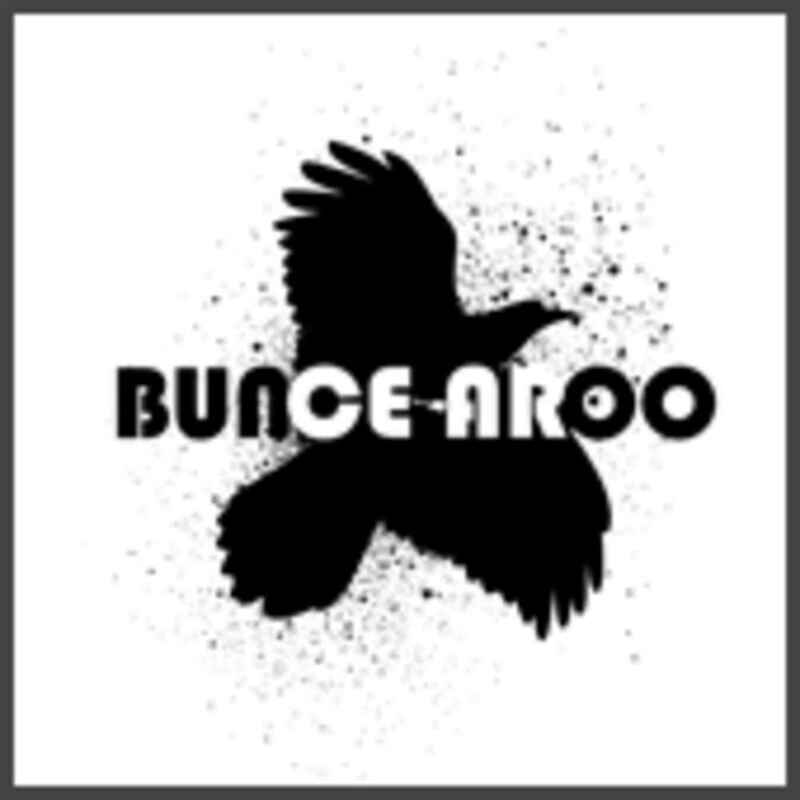 BUNCEAROO started as a bucket list inspired party with 6 of our favorite bands playing on a 20 x 20 stage in our backyard in 2010 and has evolved into regular shows now indoors at the Franklin Performing Art Center in Purcellville, VA. Our goal is to bring national touring acts that you would normally have to travel at least an hour into DC to see out to Western Loudoun County Virginia. 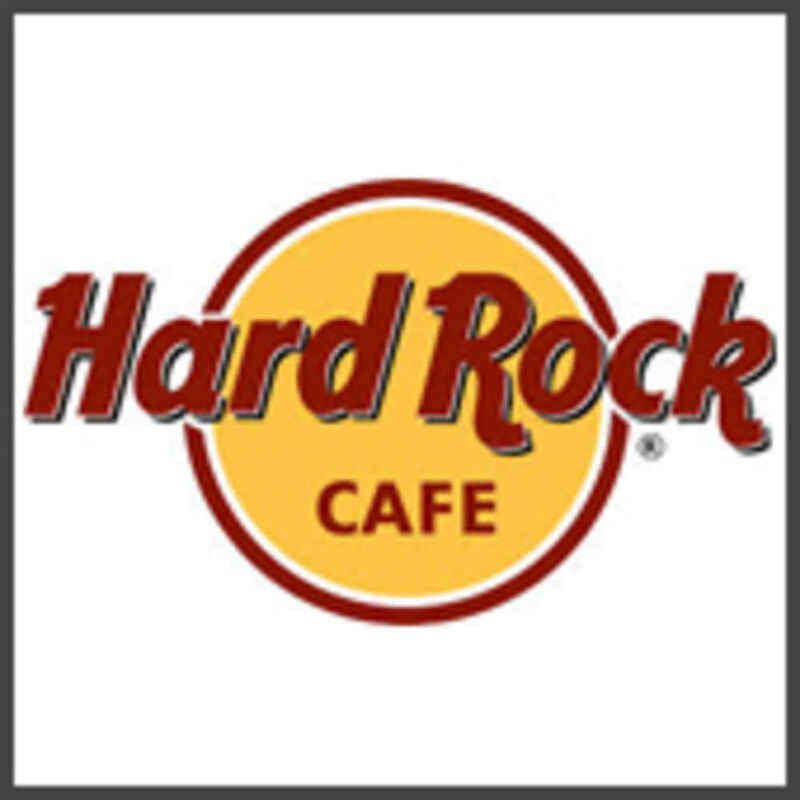 Located in the heart of our nation's capital, Hard Rock Cafe's "Embassy of Rock-n-Roll" opened its doors on January 1, 1990 and has been creating raving fans ever since! Conveniently located next to Fords Theater, across from the FBI building, and just a short walk from Metro Center, The White House, Capitol Hill, and the Smithsonian Museums, Hard Rock Cafe is both a perfect stop on your sightseeing adventure and a unique late night hang out for DC locals. Complete your tour of the city with an authentic rock-n-roll dining experience, or lose the tie and drop by for a cocktail at DC's own Embassy of Rock. You'll be surrounded by 17 plasma displays as you dine with the stars and marvel at our world famous collection of memorabilia. Visit the Rock Shop, where you'll find everything from edgy new rock-n-roll garb and hot accessories, to traditional favorites. Choose from our world famous Classic T's, Collectable Pins and Specialty Glassware. Be yourself, speak your mind and let rock-n-roll do the rest. Hard Rock Cafe Washington, DC where you don't have to BE a rock star to party like one! VetFran was born out of the desire of the late Don Dwyer Sr. – founder of The Dwyer Group, to say “thank you” to our veterans returning from the first Gulf War. After the Sept. 11, 2001 terrorist attacks, IFA re-launched its campaign to assist U.S. veterans at that difficult time. Now, IFA’s VetFran program helps returning service members access franchise opportunities through training, financial assistance, and industry support. 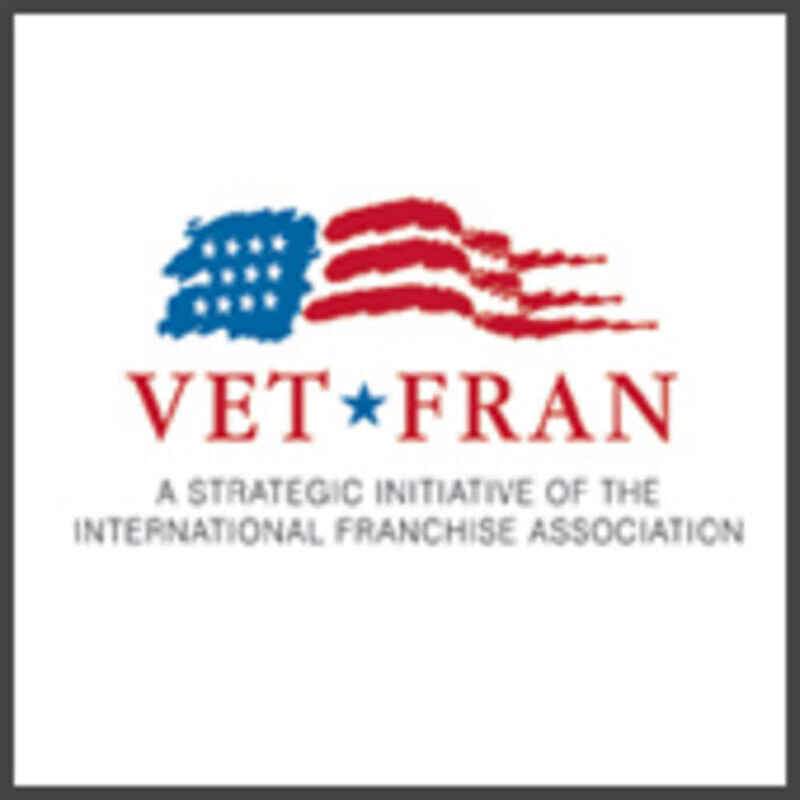 VetFran’s ranks have grown to include more than 400 franchise systems that voluntarily offer financial incentives and mentoring to prospective veteran franchise small business owners. Thousands of veterans have become franchise owners through VetFran and other programs.